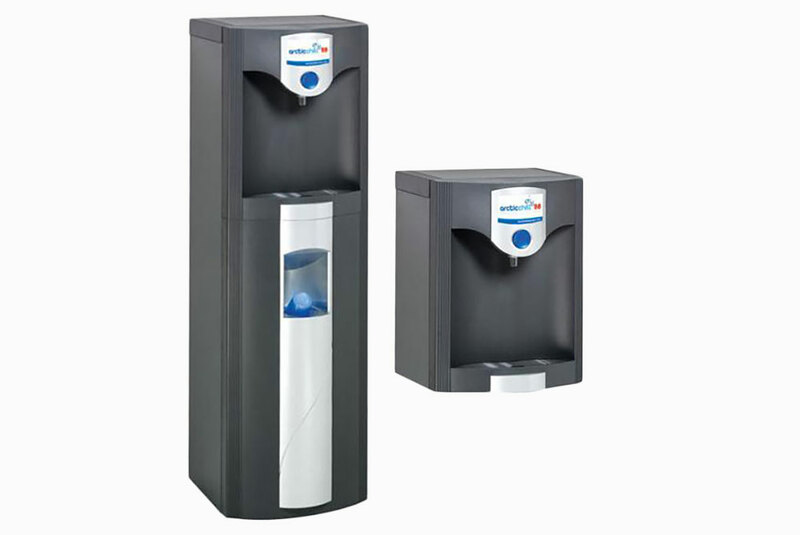 Water cooler sanitisation is highly recommended to maintain quality and hygiene. Whilst we all understand this for any food standard equipment, it is an inevitable upheaval to organise and have a sanitisation engineer on site with a bucket and sponge. Thats why Seaton Spring conduct all the time consuming hard work within is own purpose built clean room fo all its bottle-fed machines. Whilst you get a pristine machine, sanitised and tested to the highest hygiene standards, every 3 months. Our engineer will be on and off site within 10 mins to exchange the machine with minimal distruption for you. 2. Guaranteed high level of hygiene which can only be achieved in a purpose built clean room. 3. Reduction in machine faults as all machines receive a 10 point check and descale where necessary. 1. Sanitisation – all water contact parts are carefully sanitised. 2. Clean – the outside of the machine is cleaned and drip trays and taps exchanged. 3. Filter change – a new filter is installed. Here at Seaton Springs we use only the highest quality water filtration products on the market today. 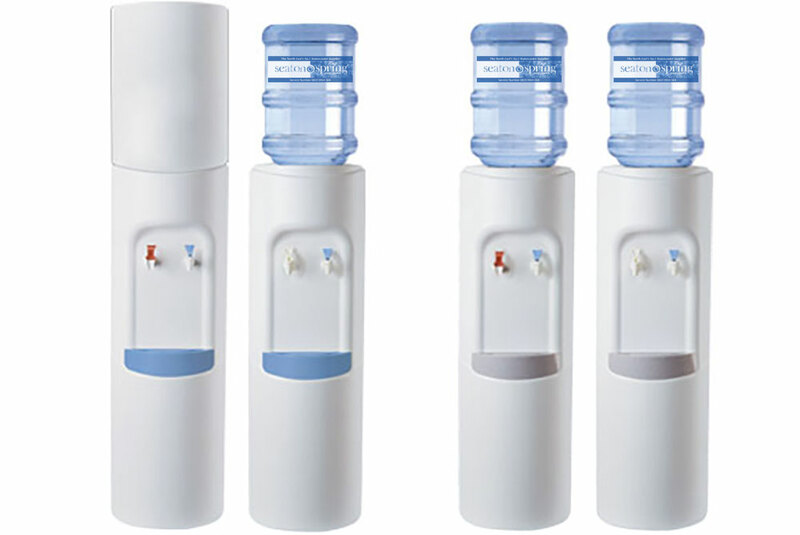 3M Filters, the Market Leader, are specifically designed for point of use water dispensers and drinking water systems. These filters protect your equipment from sediment by filtering down to 0.5 micron whilst also providing great tasting water through the removal of chlorine, taste and odour. Seaton Spring water is bottled at source right in the heart of the North East of England. To complement the quality of our water the high standards of our bottling process have been endorsed every year since our formation by annual audit marks from independent auditors licensed by the 'British Water Cooler Association' where our plant has been graded as 'EXCELLENT' in every year.